Crime and punishment for kids workshops are often based on British history, for example focusing on law and order in Tudor and Victorian times. However, there is an urgent need to address today’s issues, both to fulfil Citizenship education requirements and to fill in the gaps in understanding that often lead to children going off the rails and forming an unhealthy relationship with the law and those employed to enforce it. 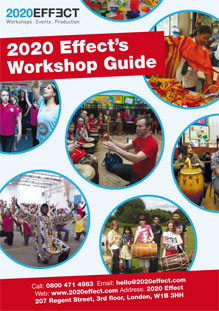 This is the area 2020 Dreams workshops specialise in. 2020 Dreams brings together the concepts, issues and techniques of 21st Century law enforcement to help schools and institutions that deal with juvenile offenders to educate their young people about the role of the police and the legal system in supporting society. *From the UK Government: Youth Justice Statistics: England and Wales, 2015. It is never too early to instil an understanding of and respect for law and order in our young people, but the government have made it mandatory to include crime and punishment for kids as part of the Citizenship content delivered in Key Stages Three and Four. 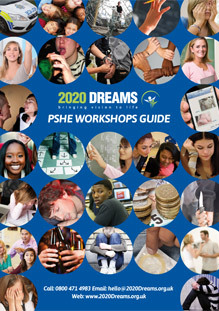 2020 Dreams workshops on crime and punishment for kids and young adults cover all of the above and much more with experienced facilitators delivering high quality and engaging content tailor-made for any institution. The popularity of crime dramas such as CSI illustrate how the field of forensics has captured the imagination of the public. 2020 Dreams crime and punishment for kids workshops brings this fascinating set of techniques to young people, helping them to engage with the programme and to develop respect and an understanding that the police now have many sophisticated and wide-ranging powers to thwart criminal behaviour. There is often misunderstanding, by young and old alike, about what types of punishment can be expected for different types of crime. This can weaken the ability for punishment to act as the deterrent it should for children and adolescents. 2020 Dreams crime and punishment for kids workshops clarifies the prosecution side of the legal system, countering the often inaccurate information young people get from peers, relatives, TV dramas and the media. The workshops help to take the glamour out of crime by highlighting the damage it causes to families and society. For example, knowledge of the way in which the police deal with the possession of knives and other weapons may help young people to make better decisions, particularly in areas where gangs and knife violence are a problem. All content is carefully designed to be appropriate to the age and experience of the students. Sadly, many children grow up with a distorted view of the role of the police and with a sense of right and wrong that is at odds with our legal system. 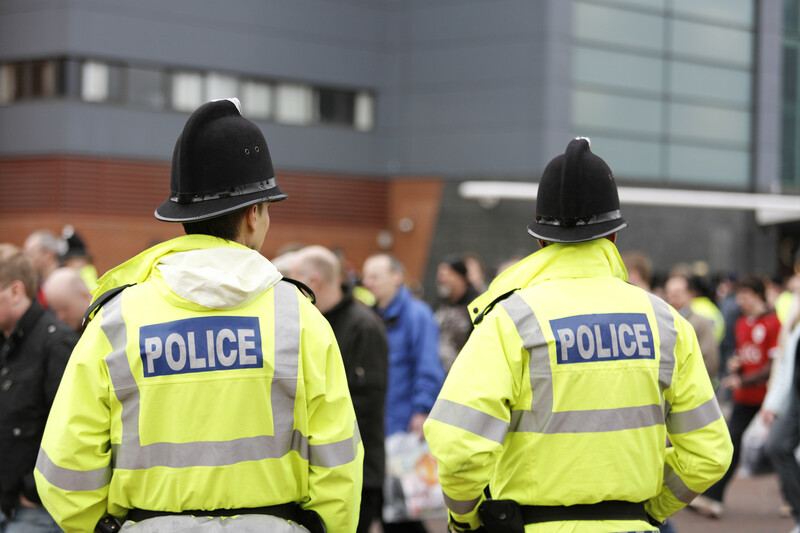 2020 Dreams crime and punishment for kids workshops introduces pupils to the importance of taking personal responsibility for behaviour, the problem of crime and the vital role of the police and legal system in keeping society safe and supported. By helping to counter harmful stereotypes and build mutual trust within society, 2020 Dreams workshops can form a central element in school PSHE education. Where problems run deeper, for example in Secure Children’s Homes or Young Offender Institutions, 2020 Dreams crime and punishment workshops can provide a harder-hitting programme aimed at supporting the rehabilitation aims of the institution involved.